 Conventional braces have long been proven to be a hugely effective treatment for misaligned or crowded teeth. But for some people, the idea of those distinctive train tracks is a little unnerving, and might even be intimidating enough for them to put off having the treatment. 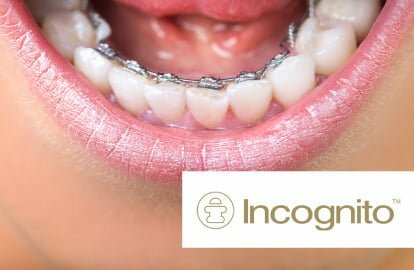 Also known as lingual reverse braces, Incognito braces are a revolutionary treatment designed to bring patients all the advantages of conventional braces, but with none of the associated loss of confidence. How Do These Hidden Braces Work?  In terms of their function, they work exactly like traditional braces, in the form of twin arches made up of titanium brackets that adhere to the surfaces of your teeth. The key difference is that with Incognito, these arches aren’t on display for all to see, but fit behind your teeth instead. It’s not a one-size fits all solution; your set of Incognito braces will be specially engineered for you, so you can rest easy in the knowledge that they’ll be a perfect fit. The treatment generally takes between 12-to-18 months, although these estimates can vary between individual patients. Over that time the Incognito braces will gradually work their magic, without anyone even knowing you’re having treatment.  When the treatment’s finished, you’ll be left with an absolutely flawless smile! At AP Smilecare, we pride ourselves on our patient care. Before beginning the treatment we’ll schedule you in with our resident specialist Dr Samer, who will explain the full details and discuss your desires and expectations from the treatment. He’ll also answer any questions you might have – although we’ve done our best to do that just below! Well…just about anyone! Incognito braces can be worn by children, adolescents and adults. 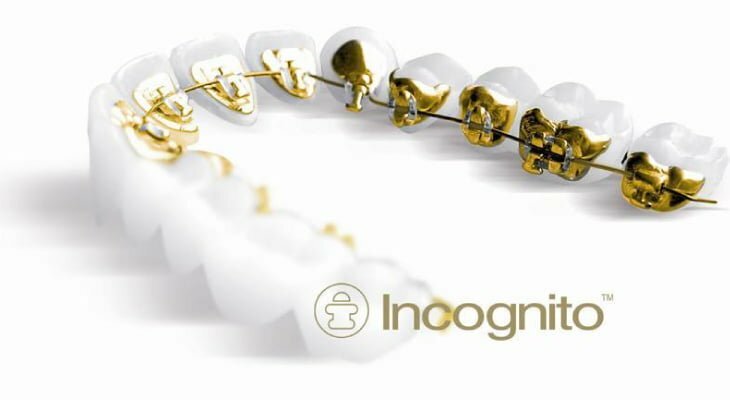 They’re especially popular amongst adults, many of whom choose Incognito because they don’t want their braces to be visible in professional or business environments. Others simply choose them for aesthetic and self-confidence reasons. If you have any specific concerns or worries, we’ll be happy to discuss them with you. What makes the Incognito brace system so different? Above all, your braces are specially designed for you. That means a minimum of pain and discomfort, maximum efficiency and the shortest possible treatment times.  During our consultations we’ll retrieve key information from you, and take a mould of your teeth. This mould is then sent off to our supplier, who uses cutting-edge digital imagery, rapid prototyping and high-tech machining to produce your custom Incognito braces.  We find that most of our customers complete their treatment within 12-to-18 months. 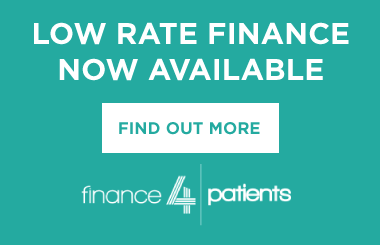 Depending on each particular patient, though, treatment times can vary, and there are quite a lot of factors which can affect the timescales involved. We’ll be able to give you a more specific estimate during our consultations. Once again, this may well depend on your particular treatment plan. Most patients won’t experience a speech impediment – and if you don’t have one immediately as the treatment begins, there’s next to no chance of you developing one as the treatment progresses. Some dental patients can experience speech impediments during the first few weeks, but will find that after a brief period of adjustment, they quickly overcome it. Your orthodontist can provide you with a quick couple of speech exercises to help speed the transition.  You may experience minor discomfort as the treatment begins, with your teeth, tongue and lips subject to slight soreness. However, as with potential speech impediments, this should last no more than the first two weeks. During this time it’s often wise to stick to softer foods, avoiding crunchy or harder foodstuffs like biscuits or apples.  In your consultations we’ll be able to give you more detailed specific information on how to care for your braces, while minimising discomfort.